Treat your Commodore 64, 128, 128D, C116, 16, and +4 the way it was meant to, in the best picture quality available to it. 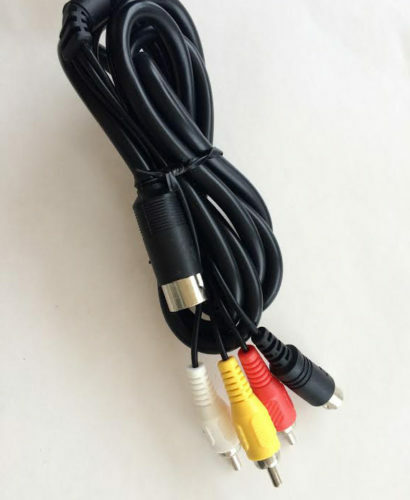 Connect a Commodore Computer (with the 8-pin DIN AV Connector) to either an S-Video Connector or Composite Video RCA. 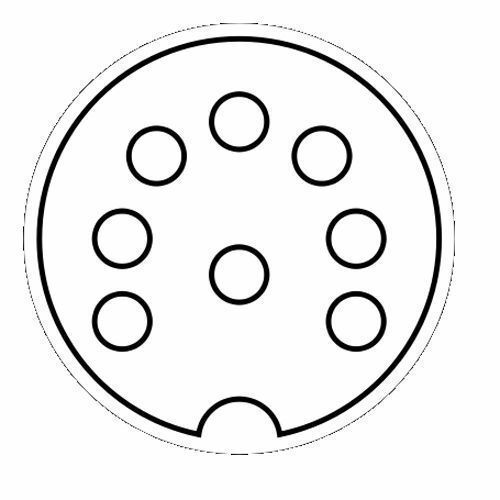 It also includes left and right audio connectors. Enjoy your Commodore at it’s best! 300 Ω Resistor Option – We have had some requests to add a 300 Ω resistor to the Chroma line as it is believed to offer better quality still above one without. This is optional. NOTE: In earlier versions of the Commodore 64, Commodore didn’t include the Chroma or Luminence connections required for S-Video. 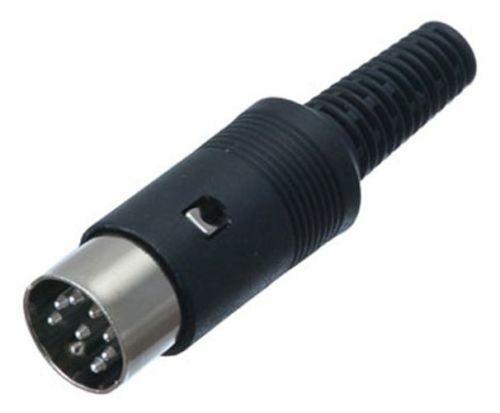 If your Commodore 64 only has a 5-Pin AV Connector, you will not be able to use this cable. 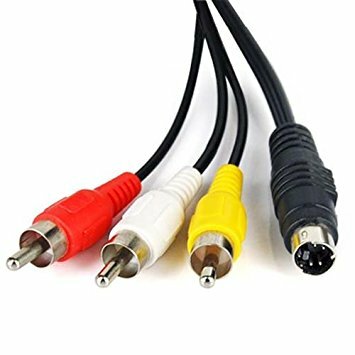 Please look at our standard AV cable instead. Purchased with 300Ω resistor. Works great! I installed an FPGASID and the stereo output was another feature of this cable I was looking for. Very high quality. Shipping was very quick. I am very pleased with this purchase. Thank you! This cable is great! The quality up on my 32″ LCD is clear and allows me to work on my C64 with no issues. Having the left and right audio channel is great also, as the entire purpose of my C64 is to make noise for a music project. This is a most have cable, and 8-bit does a great job on getting the order out. Each order has arrived within 5 business days.